An adidas heritage look remastered for today. 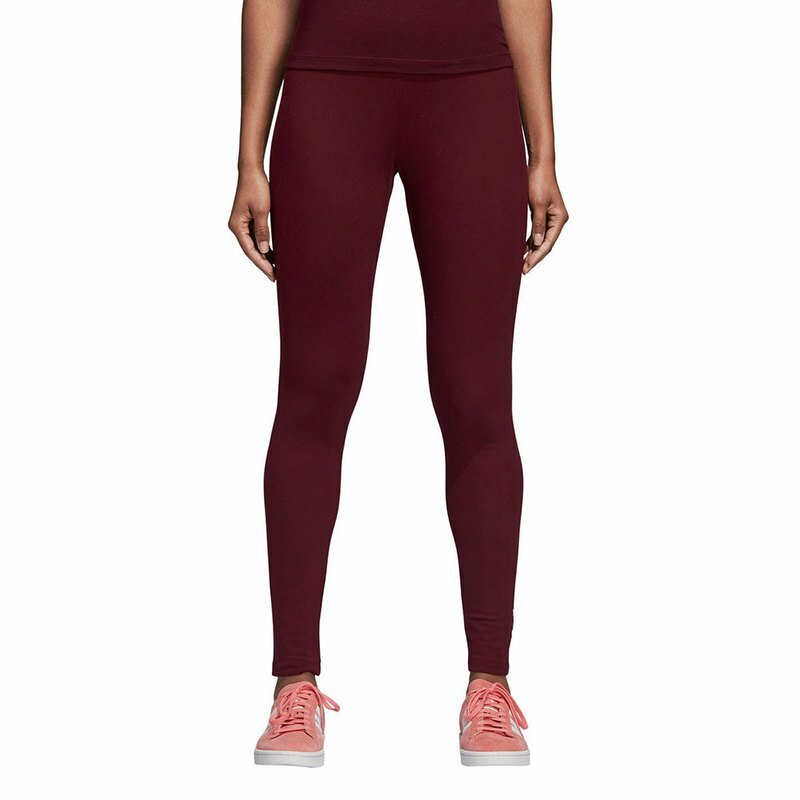 Made of stretchy tricot fabric, these women's tights are built to flex as you move. Small Trefoil logos on the back hems add a finishing touch.